Kure Beach is a small, family-oriented community named for its founder, Hans Kure, who acquired the land in 1891. Dominated by vacation cottages, mom-and-pop motels and restaurants, this quiet resort area boasts miles of public beaches and in many places, twisted live oaks still grow behind the dunes. Although part of the coastal area known as Pleasure Island, it is less commercial than Carolina Beach to the north, and affords many pastimes in addition to beach-combing. Fishing from the Kure Beach Fishing Pier, picnicking with history at nearby Fort Fisher, and a trip to the North Carolina Aquarium are high on the list. Just under 2000 people live in this idyllic community year-round. Situated just 17 miles south of Wilmington, Kure Beach is an easy commute into the city for employment, shopping, or a night out. Real Estate on the island and Kure Beach homes are quick to sell because of this. Even though it is a small town, Kure Beach hosts some wonderful events year-round, including the Pleasure Island King Mackerel Fishing Tournament, the Kure Beach Street Festival, and a wonderful free Summer Concert Series. Kure Beach rests along the beautiful coast of North Carolina. 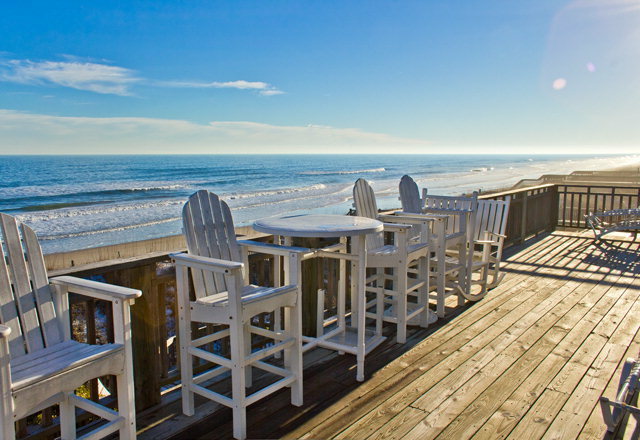 From the beaches to the tidal creeks, Kure Beach is truly paradise for those who choose to call it home. Owning property is also relatively inexpensive compared to the higher costs of the Northeast and Florida. 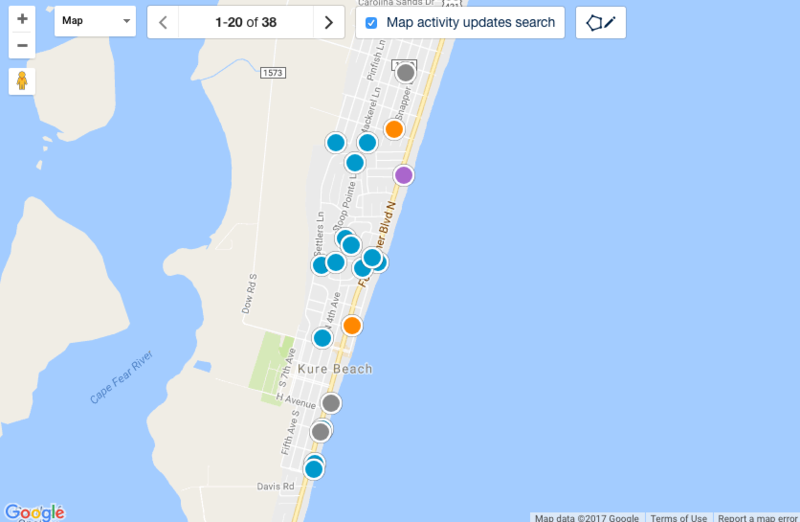 The Kure Beach, NC real estate market is generally a very healthy one. Houses, condos, and townhouses appreciate well with the overall Kure Beach economy. Properties for sale in Kure Beach, NC range in value based on the area in the Port City you choose to call home!